How do you know which one is the right one? Most to all of LED Fixtures are a statement piece. 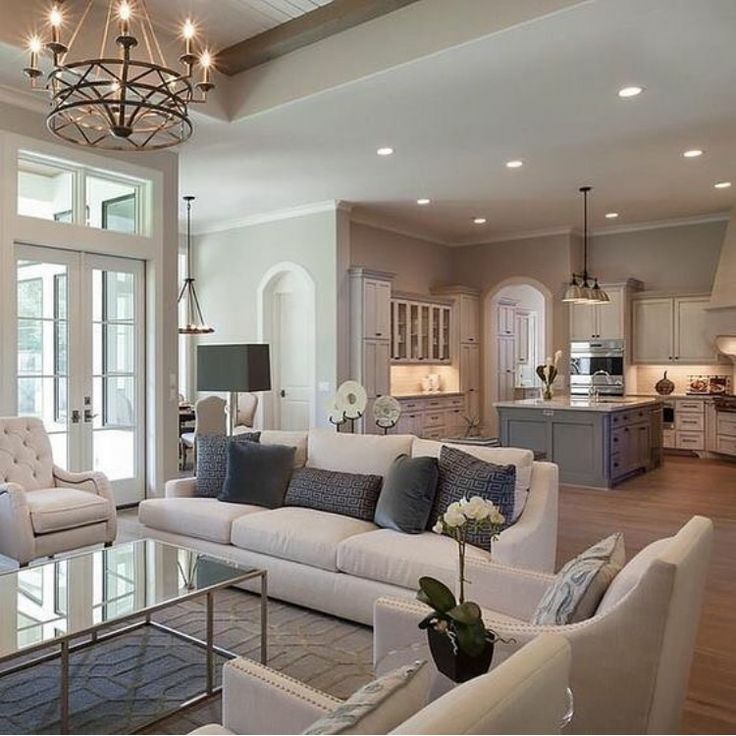 I know personally, as much as I watch HGTV, when I pick one out - if it does not match the concept of an open floor plan as much as have the space to hang and not be touched unless it's for cleaning, then I have some big decisions to make. We all romanticize over the perfect one with all the bells and whistles and bedazzels and diamonds, but do we really want that in our functional home with kids? Honestly, I can't even answer that question because every time I go looking for a replacement or change in the lighting fixtures, I get easily sidetracked with the shiny and new ones that I know I shouldn't have. Maybe I should find the one that makes more decorating sense, or should I go all out and get the Crystal one shinning at every angle? Will it go with my color pallet? Does it stand out or blend in? I can say from personal experience that I get over whelmed in the endless corridors of big box retailers that I am only a number and not a customer at. What about you? Mr. and Mrs. ABCD would use to search for premium LED fixtures. What should they think about when choosing between the different types? - want a Contemporary style? -do they want it Transitional? - prefer low Low Voltage? - care if it's Integrated LED? - are Unique LED fixtures okay? -Can the height be adjusted and by how much? -What is the warranty on the fixture? - There is normally a different warranty for the fixture itself than for the LED lightsource. Warranties vary greatly by manufacturer. -Does the fixture come in different finishes? Sizes? Configurations- chandelier, flush mount? -What is the Kelvin temperature of the LED? What the height of their ceiling? Have an approximate number in feet how high the ceiling is because many new homes have those super high ceilings and not all fixtures will come with enough wire to accommodate the needed drop. There are ways to adapt and adjust the fixtures but the supplier will need to know that ahead of time. Is the fixture to match the carpet/flooring, window treatments or paint? From our experience, the fixture should pull the room together. If the room is done in cooler tones, then the white metals (brushed nickel, chrome, pewter) will probably look best in the space. Should the color palette be more warmer tones, then the oil-rubbed bronzes, blacks, woods will look best. Go big or go home but how big is too big? The New LED fixture also needs to be the right size for the space. The easiest rule of thumb is the dimensions in feet added together gives you the minimum size of the fixture in inches - i.e. room is 12' x14' so the minimum size would be 26". What kind of bulbs should Mr. and Mrs. ABCD use? It is important to use the correct color lightbulbs in all the fixtures in the space. For example, if you order an LED fixture that comes in 3000 Kelvin, the rest of the lamping in the space should be done in 3000 Kelvin as well. This is a great opportunity to ask for LED lightbulbs for their existing fixtures and new fixture to match so that all the lighting in the area matches. These tips and tricks should help you get through this decision seamlessly and easier than previously without my help *wink wink* We want to help you get to the point where you have no stress and picking the best LED Fixture for your home and enjoying it. This should be a fun decision decorating your home and making new and great and improved. Nothing can be so fun. Should you need anything or have any questions on this journey of new and improved things like LED fixture contact the store below!